You’re looking for a combination of rugged construction and stylish design for your iPhone 5/5s? 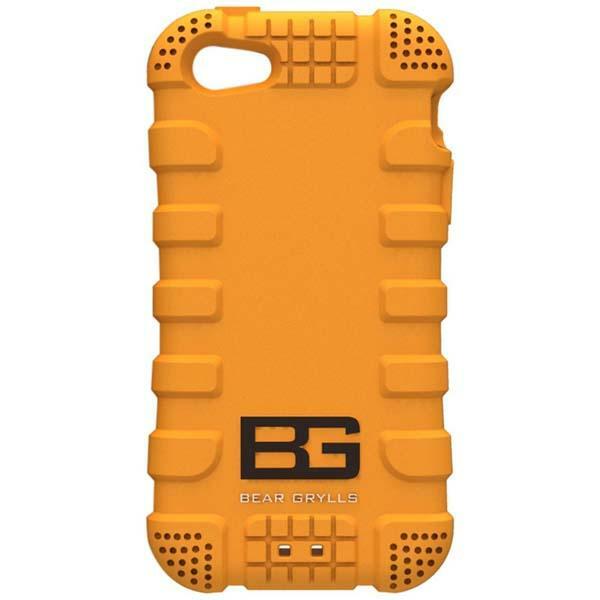 Then take a look at Bear Grylls’s Action iPhone 5s case, it may be suitable for you. The Action is a flexible snap-on protective case designed for iPhone 5 and iPhone 5s. 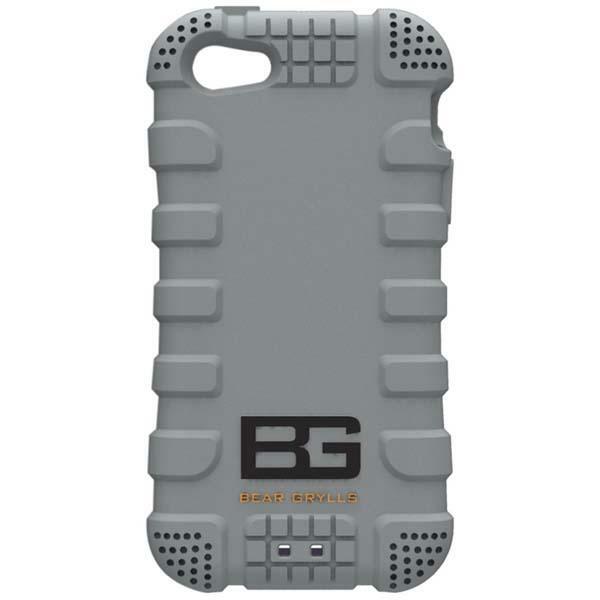 The iPhone 5 case measures 7 x 0.8 x 11 inches, weights 1.4 oz, and as we can see from the images, the Action features tough, rugged design, and is made of silicone material plus dual shock absorption design in order to protect your iPhone 5/5s from bumps and scratches, and the rugged ergonomic texture provides a comfortable and secure grip. Apart from that, the custom cutouts let you access to all iPhone buttons and ports. The Action iPhone 5s case comes in multiple colors, each one is priced at $25 USD. If you’re interested, jump to Amazon for more details. Additionally, if you need other options you might like to check Cushi iPhone 5s case and more via “iPhone 5 case” tag.